My next book to review arrived in the mail today. I am stoked to read it. 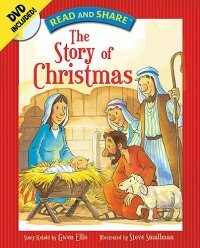 Keep an eye on my blog to see my review on The Story of Christmas by Gwen Ellis.